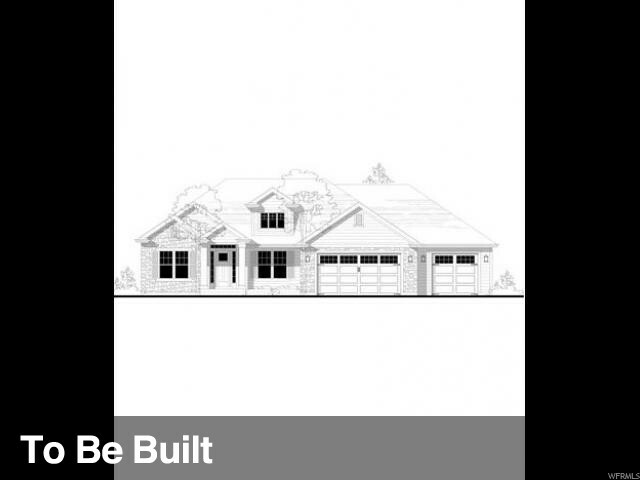 Located in beautiful north-east Provo, this stunning customizable home by Anthem Custom Homes is perfect for all your needs. 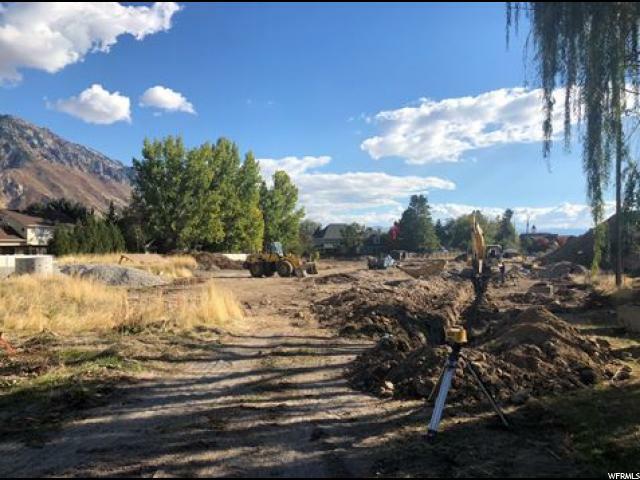 The lot is conveniently located near shopping and dining, schools, and Provo Canyon. 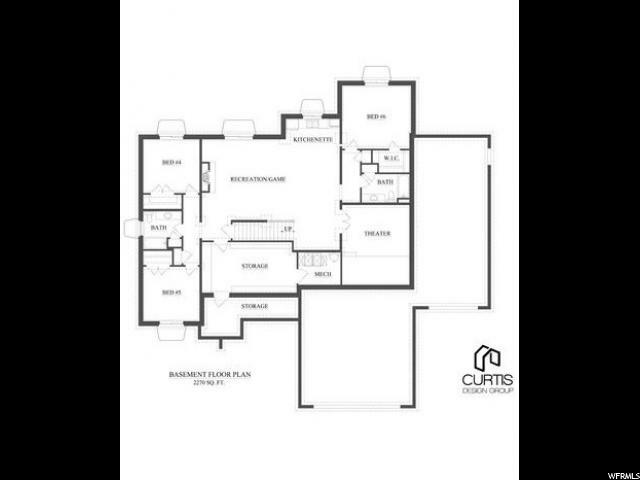 A 3 car garage, 9' ceilings, granite/quartz countertops, and an upgraded exterior are just a few of the great features of this home. 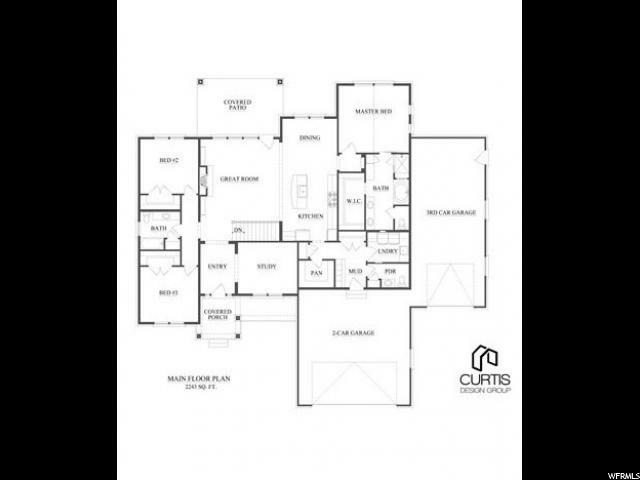 *The home shown is not under construction; choose this floor plan, bring your own, or design a new custom floor plan with our partnered award-winning architect, Curtis Design Group. 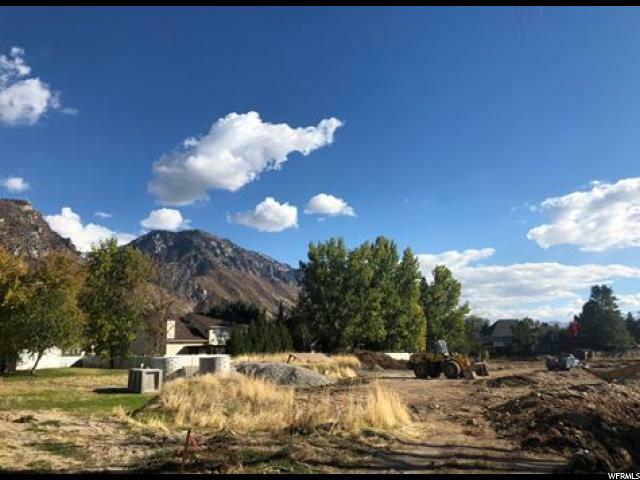 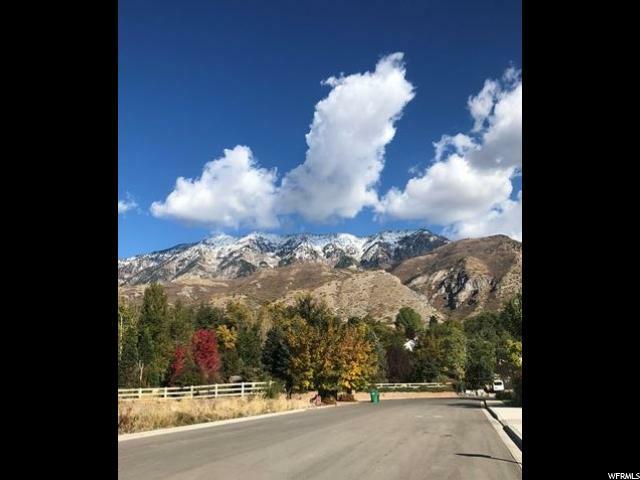 I would like more information regarding the property at 3870 N 70 E, Provo UT 84604 - (MLS #1573950).